Diamond in the rough. Fixer in the city of Buena park. Home features 3 Bedrooms and 2 Baths. Home is surrounded by homes that have sold for more. Sold by Nonmember Agentdefault BRE#01404144 of Nonmember Officedefault. 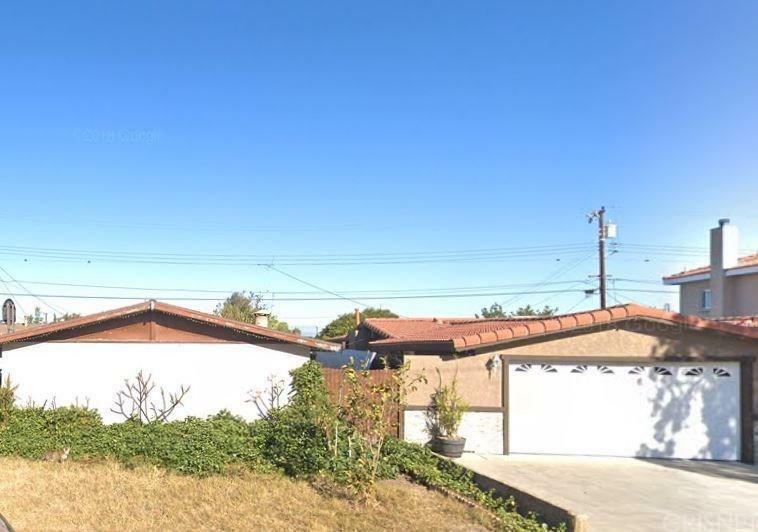 Listing provided courtesy of Javier Mendoza DRE#01404144 of Keller Williams Realty.